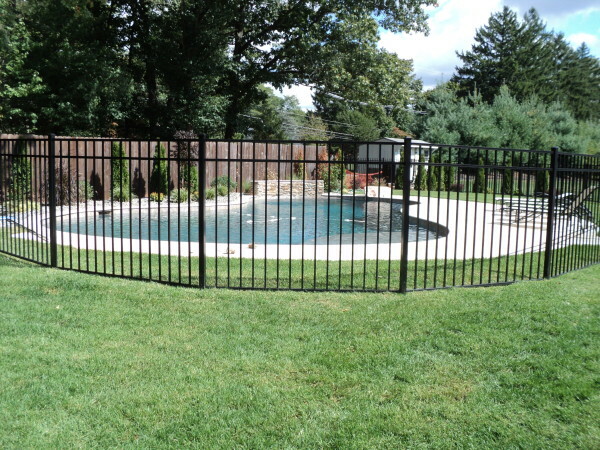 S& R Pool & Spa Inc. offers a wide variety of fencing. 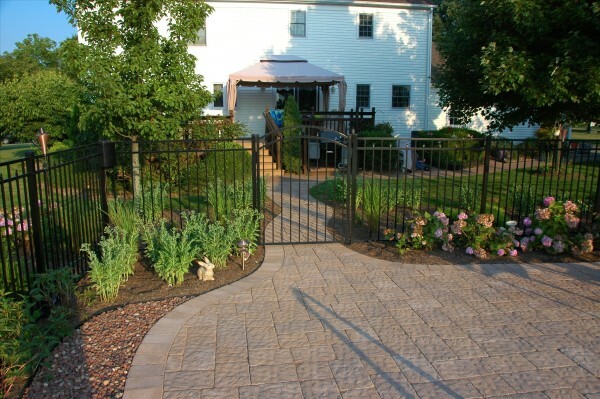 Our 5 YEAR WORKMANSHIP WARRANTY is tops in the industry. We hand dig all our footings to prevent any damage to any underground pipes and lines. 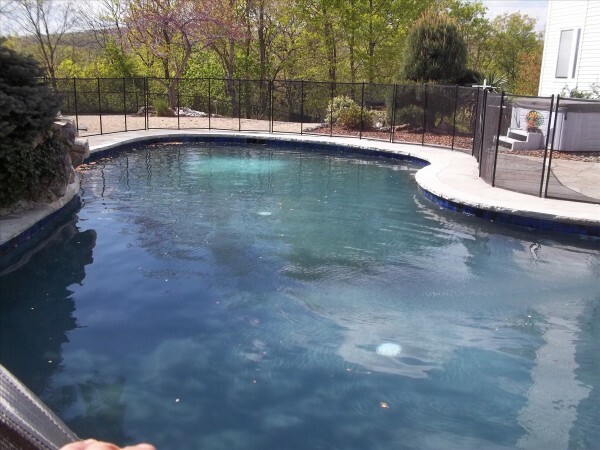 Our fences are available in many sizes and heights. 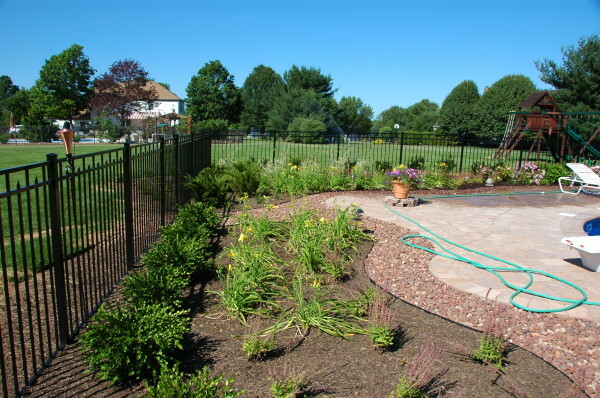 Most of our fence is available in different styles and colors. 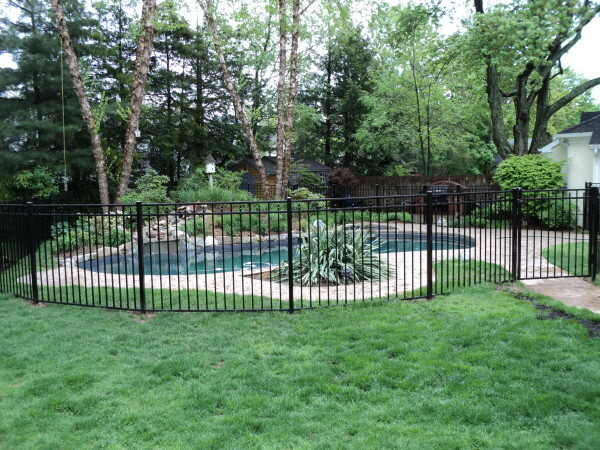 We offer aluminum fencing by Delgard and Colonial, PVC by “Illusion”, wood fence and vinyl coated chain link. 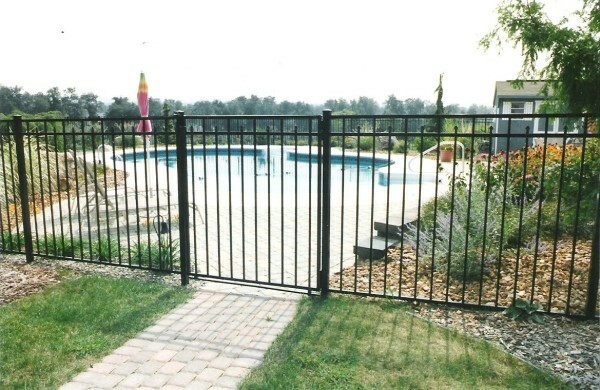 Our aluminum fence is screwless with hidden fasteners and will never become loose through years of use. 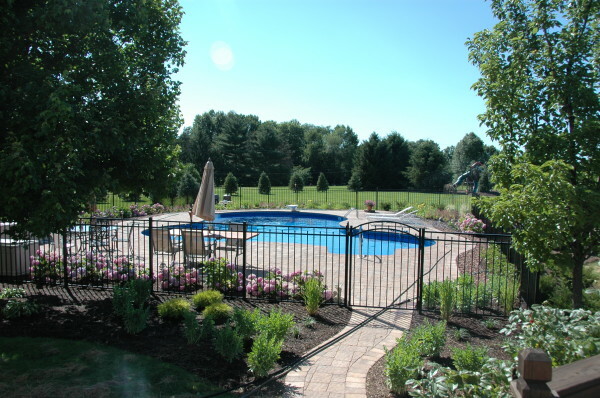 If it is just the pool or the whole back yard you want to fence S&R Pool & Spa Inc. has the fence that is right for you. Click on the link below to see our selections.